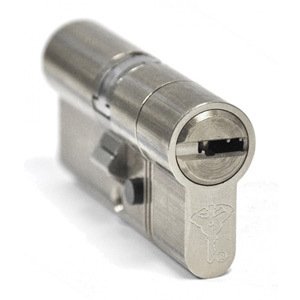 We offer a 24 hour emergency Locksmith service in Henley on Thames whether you’ve been locked out, burgled or you’re just having trouble with your locks. We are usually on site within 30 minutes of receiving your call, and if for any reason we are not able to, we will tell you this at the time and not keep you hanging about. Locksmith service covering Henley on Thames and surrounding areas.